Lily Allen DEFINITELY brightened up the underground in this outfit! 14. 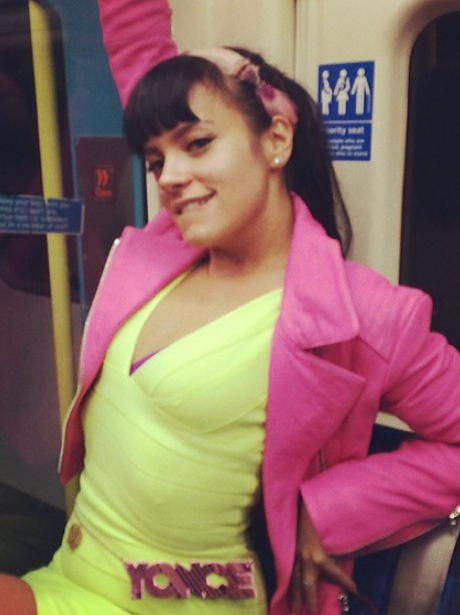 Lily Allen DEFINITELY brightened up the underground in this outfit!